Ekadasi in Sanskrit means 'the Eleventh Day,' which occurs twice in a lunar month - once each on the 11th days of the bright and dark fortnight respectively. Known as the 'Day of Lord Vishnu,' it is a very auspicious time in the Hindu calendar and an important day to fast. According to the Hindu scriptures, Ekadasi and the movement of the moon has a direct correlation with the human mind. It is believed that during Ekadasi, our mind attains maximum efficiency giving the brain a better capacity to concentrate. 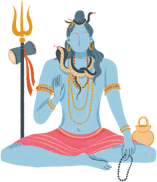 Spiritual seekers are said to devote the two monthly days of Ekadasi in extreme worship and meditation owing to its favorable influence on the mind. Religious reasons aside, these fortnightly fasts help the body and its organs get respite from dietary irregularities and over indulgences. 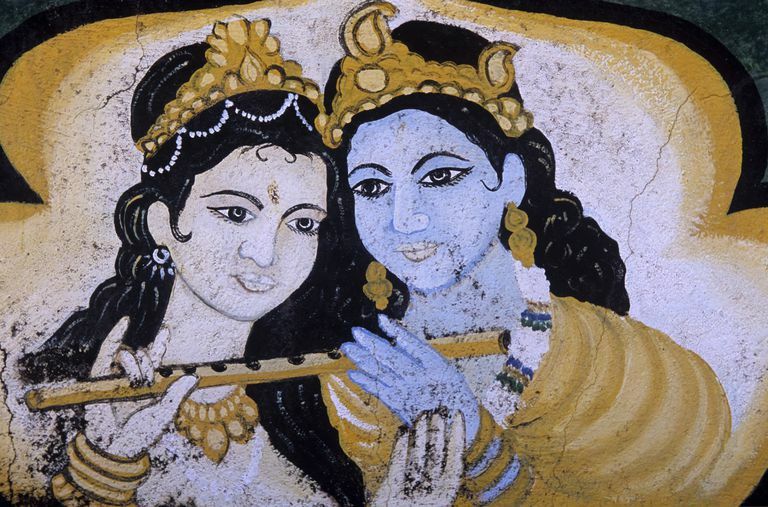 Lord Krishna says that if a person fasts on Ekadasi, "I shall burn all sins. This day is the most meritorious day to kill all sins." Like Amavasyas and Purnimas or new and full moon nights, Ekadasis are important dates of the Hindu calendar owing to the ritual fast that is observed on these two days of the month. Anhydrous fast, which doesn't allow drinking water, is the most preferred way to fast on Ekadasi. Such fasts should be broken the next morning preferably with milk. If one can't keep an anhydrous fast on Ekadasi, they can have only fruits and vegetables, but no grains. Apart from avoiding taking cereals or meat, many devout Hindus also abstain from shaving, cutting hair or clipping nails on Ekadasis. This fast is not only said to remove sins and bad karma but also gain blessings and good karma. Lord Krishna says: "I shall remove all obstacles from his path of spiritual development and bestow upon him the perfection of life" if a person keeps regular and rigorous fast on Ekadasi. In the Garuda Purana, Lord Krishna names Ekadasi as one of the "five boats for the people who are drowning in the ocean of worldly existence", the others being Lord Vishnu, the Bhagavad-Gita, the Tulsi or holy basil, and the cow. In the Padma Purana, Lord Vishnu says: "Among all plants, the Tulsi is my favorite, among all months, Kartik, among all pilgrimages, Dwaraka, and among all days, Ekadasi is most beloved." Ekadasi is not conducive to most ritual worships or 'puja.' Rites of passage, such as a ​funeral or 'Shraddha Puja' are prohibited on the auspicious days of Ekadasi. The holy Srimad Bhagavatam pronounces grave consequences for such ceremonies performed during Ekadasi. The scriptures bar Hindus from consuming grains and cereals on Ekadasi as well as offering such food or 'prasad' to Gods in rituals conducted on this auspicious 11th day. Therefore, it is advisable not to plan for marriage ceremonies and 'havan' rituals on Ekadasi. In case you are forced to have any such rituals on an Ekadasi, only non-grain items could be offered to God as well as guests.